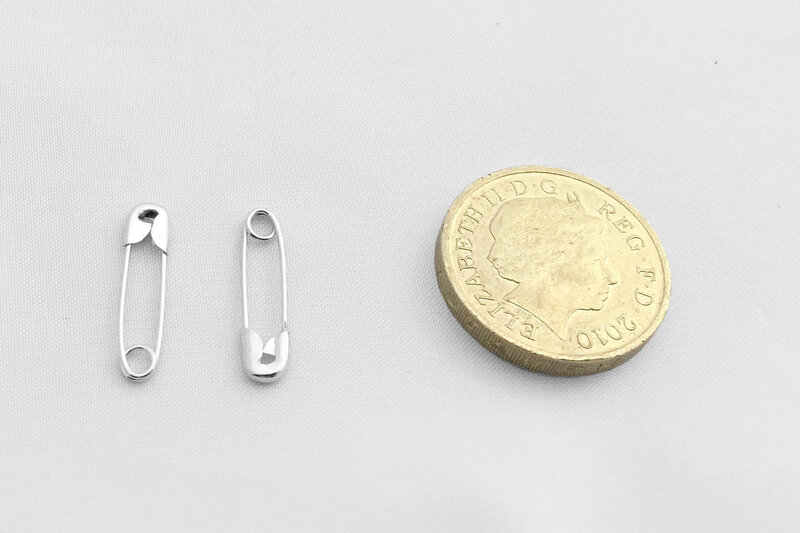 Our standard safety pins (the staple requirement of so many end products) are manufactured from mild steel, with a nickel free plating. 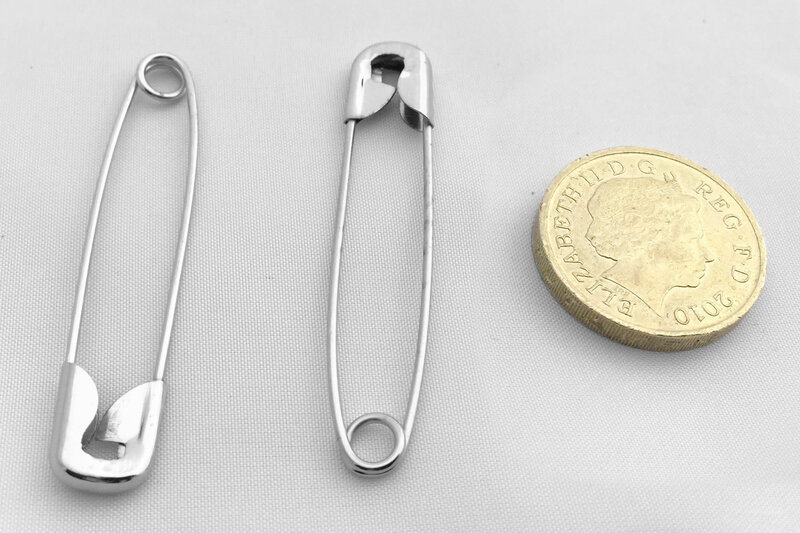 They are ideal to be used in a wide variety of industries, such as badge manufacturing, rosette manufacturing, by promotional companies and sporting event organisers, to name but a few. 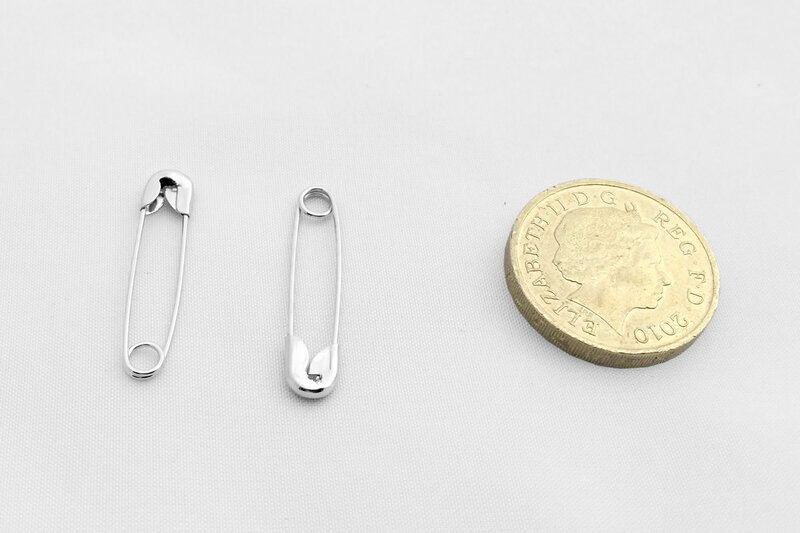 We offer a one stop shop, holding a wide range of pin sizes at our warehouse, ready to be sent out when you need them. They are available in a range of sizes shown above. 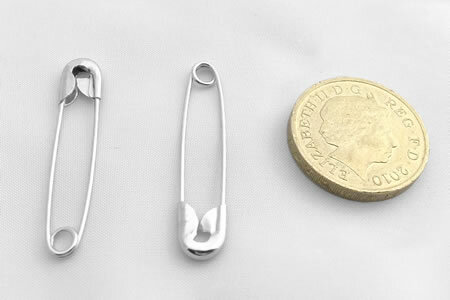 Other pack quantities can be supplied on request. 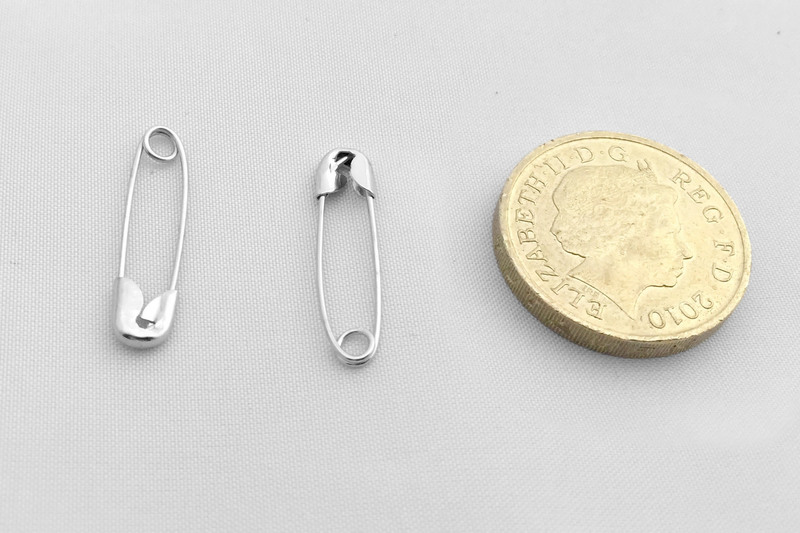 IFC are the UK's leading safety pin stockists and safety pin suppliers.